Flowers in winter | Lily Griffiths, Art Floral Paris. Flowers are preparing for a long sleep, but the most audacious will persist through the rigorous weather. In December, you will not resist to the charm of Anemones and Buttercups who grow in spring in gardens but that we discover in winter in garden centres. The Amaryllis and Christmas Roses preside our holiday tables stealing the starlight of the beautifully ornamented Christmas tree. 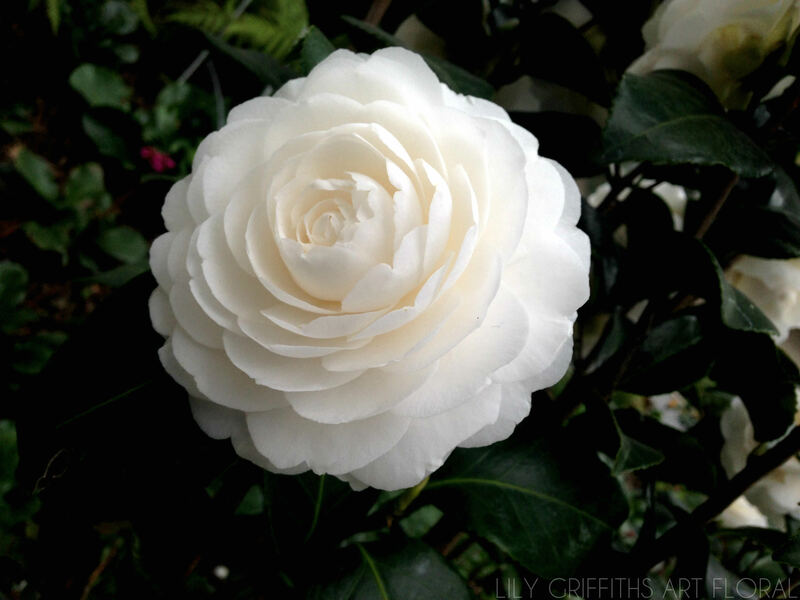 Succumb to the exceptional beauty of delicate Camellias, a generous & elegant flower that became famous thanks to a great Couture Maison who made it its emblem.